Interested in learning more about MAU's services? Diabetes, a preventable disease, kills more people each year than breast cancer and AIDS combined. Each day, 1 in 4 Americans visit a fast-food restaurant. The average American acquires 40 percent of their meals outside the home. Today’s business owners are struggling to keep their doors open amidst a failing economy, and an everchanging workforce. Over the past several years, citizens lost millions of dollars in the stock market, forcing some to continue working past the age of traditional retirement. 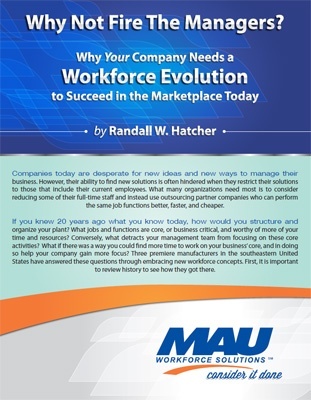 Download this free whitepaper to learn how to manage a variety of workers from different generations. 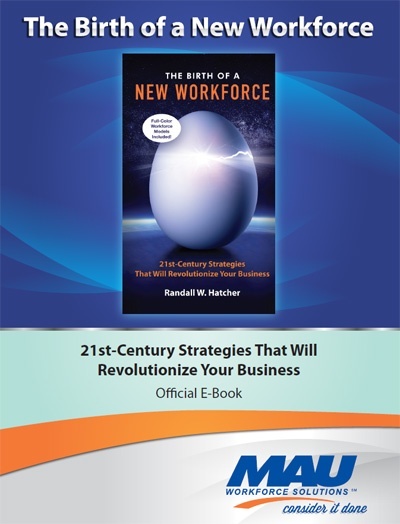 Companies today are desperate for new ideas and new ways to manage their business. However, their ability to find new solutions is often hindered when they restrict their solutions to those that include their current employees. What many organizations need most is to consider reducing some of their full-time staff and instead use outsourcing partner companies who can perform the same job functions better, faster, and cheaper. 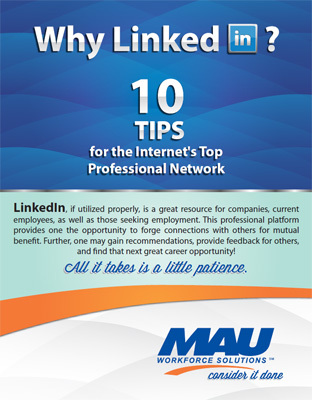 LinkedIn, if utilized properly, is a great resource for companies, current employees, as well as those seeking employment. This professional platform provides one the opportunity to forge connections with others for mutual benefit. Further, one may gain recommendations, provide feedback for others, and find that next great career opportunity! All it takes is a little patience.